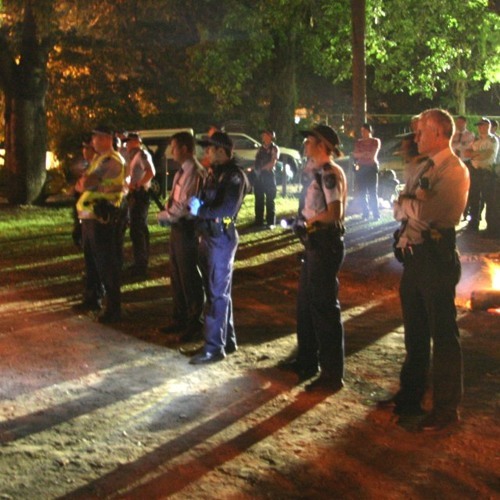 Download Supt Graham Coleman - Program Director Of The Queensland Police Service G20 Group. Users who like Supt Graham Coleman - Program Director Of The Queensland Police Service G20 Group. Users who reposted Supt Graham Coleman - Program Director Of The Queensland Police Service G20 Group. Playlists containing Supt Graham Coleman - Program Director Of The Queensland Police Service G20 Group. More tracks like Supt Graham Coleman - Program Director Of The Queensland Police Service G20 Group.